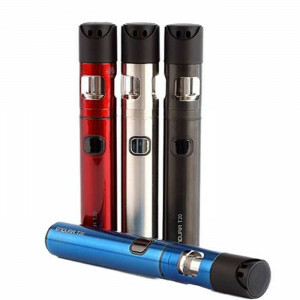 A vape pen can run the gamut from being the ideal device for beginning vapers, to satisfying the needs of serious vape enthusiasts who are looking for a small, but powerful device. 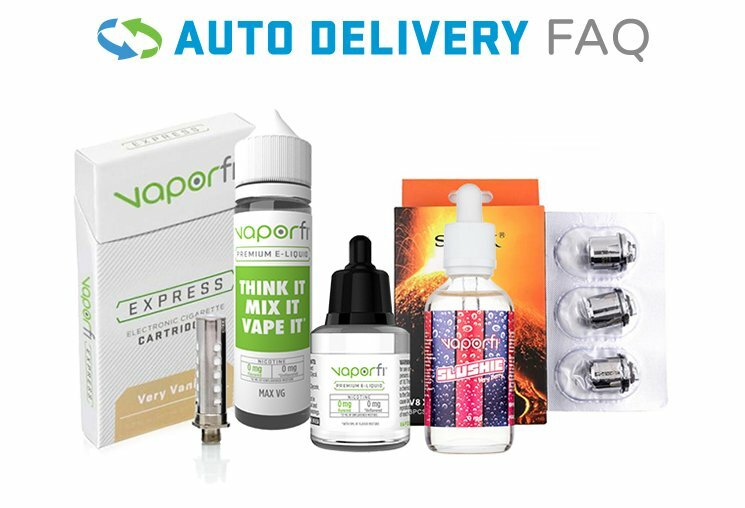 Also known as vapor pens and vaporizer pens, VaporFi is proud to carry a wide variety of vape pens for our valued customers. We offer temperature control models such as the VaporFi Rocket 3 Starter Kit and sub-ohm models like the VaporFi Edge Starter Kit and the VaporFi Vice Starter Kit, and many, many more. Several of our vape pens come in multiple different colors, so you can select one that is perfect for your own unique personal style.